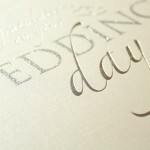 Wedding Day card is elegant and beautiful. 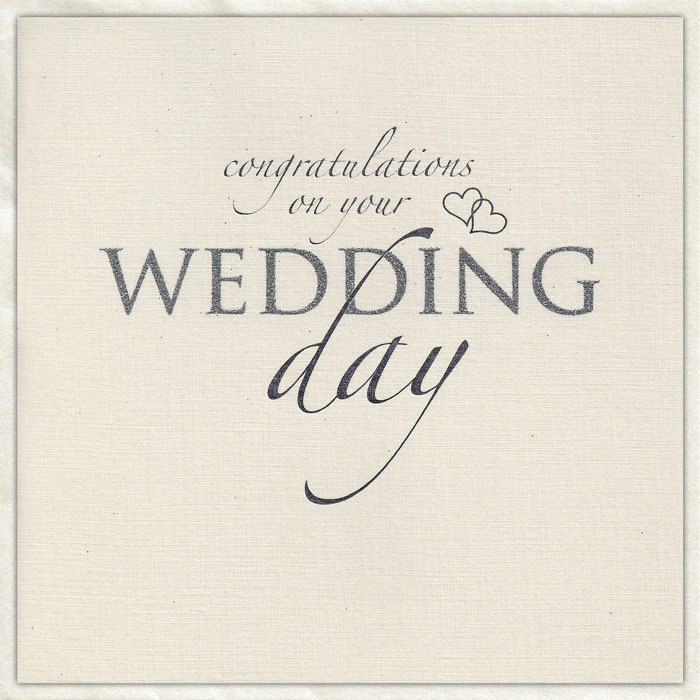 The ivory satin finish to the card puts it in a league above most others and it is suitable for just about anyone celebrating their special day. Definitely one for the drawer! Simple and elegant are the words best used to describe this collection. The board is beautiful and has a luxurious, woven finish which makes it feel like silk.